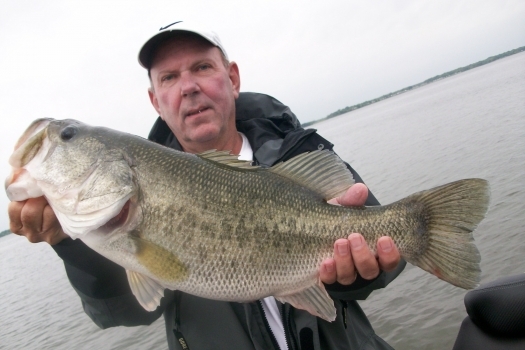 Lake Fork is world-famous for the trophy bass it has produced. 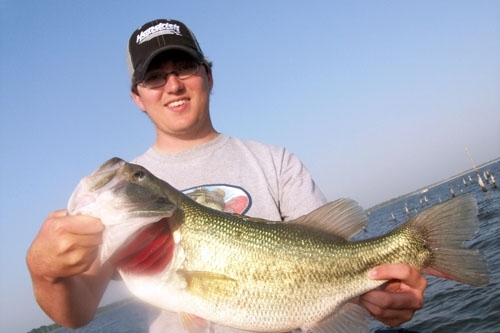 In addition to fishing guide services, David offers instructional tips for the beginning angler, as well as tips and techniques for experienced big bass anglers. David Vance's Lake Fork Fishing Guide Service specializes in seasonal pattern fishing and can also put you on some of the best deep-water fishing you have ever experienced. David is a devoted professional bass fishing guide on America?s hottest trophy bass lake. Every effort is made for a pleasant and productive day of fishing. Whether you are looking to catch that trophy bass of a lifetime or learn new techniques and patterns, I will do everything I can to make your Lake Fork guide trip a success . 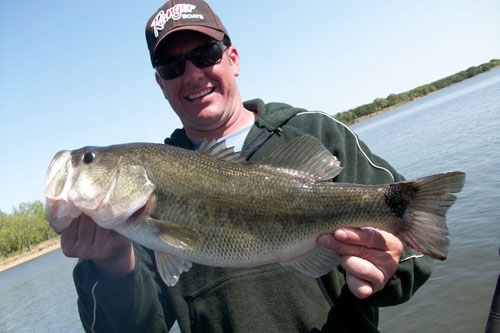 On David Vance?s Lake Fork guide trips all tackle is included, rods, reels, lures and everything you will need to make the most of your Lake Fork bass fishing trip. 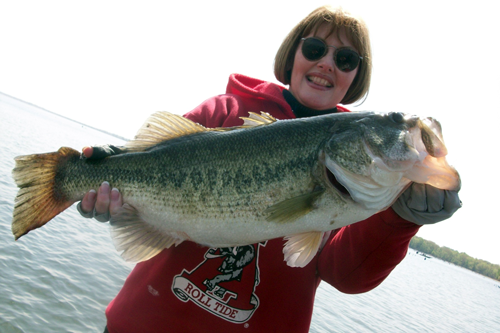 Come and experience bass fishing at it?s best on world famous Lake Fork. 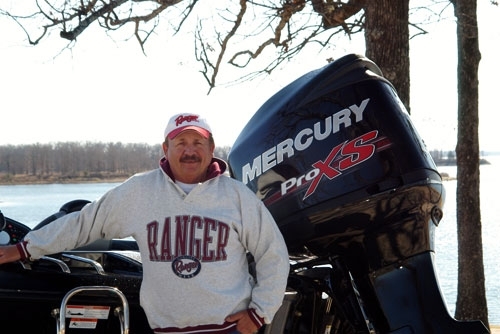 Since Lake Fork opened in 1980, David has been a professional guide on this world-famous lake. David Vance's Guide Service is well known across the country, and has been featured on Bassmaster TV, Jimmy Houston Outdoors, The Bass Class with Denny Brauer, Fishing with Orlando Wilson, ESPN Sportsman's Challenge with Lonny Stanley, and ESPN Outdoors. David's instinct for the sport of bass fishing has also landed a successful pro bass circuit standing with 58 "In-the-Money" finishes, 22 "Top 20" finishes, and awarded "Big Bass" Honors in five Bassmaster events. David has clients that come from as far away as Japan, England, South Africa, Austria, Canada, and Germany to fish for trophy bass on Lake Fork. 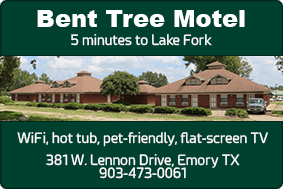 "When going to Lake Fork, David is the man to call. I have fished with David many times and never been disappointed. David is the best guide on Lake Fork. Thanks for all the great fishing!" "We have been fishing Fork with David for 15 years. With his knowledge of the lake and the sport of bass fishing, we have many great fishing adventures to thank him for." 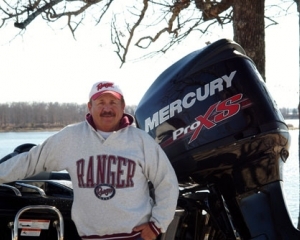 "If you're looking for Big Bass on Lake Fork David is the man to call. 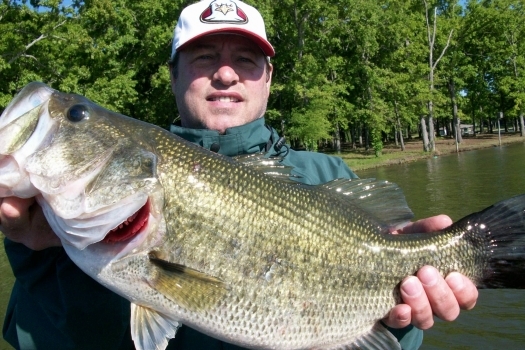 He has put many of his customers on Trophy Bass over 10 pounds."